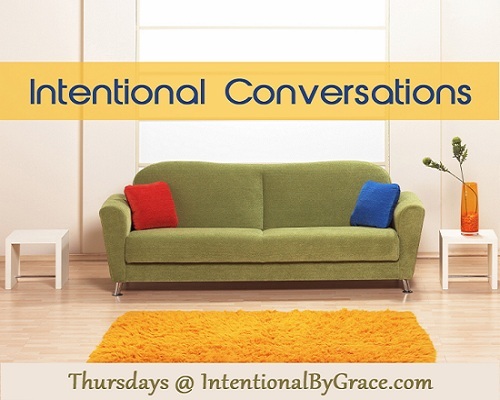 Welcome back to another week of Intentional Conversations! 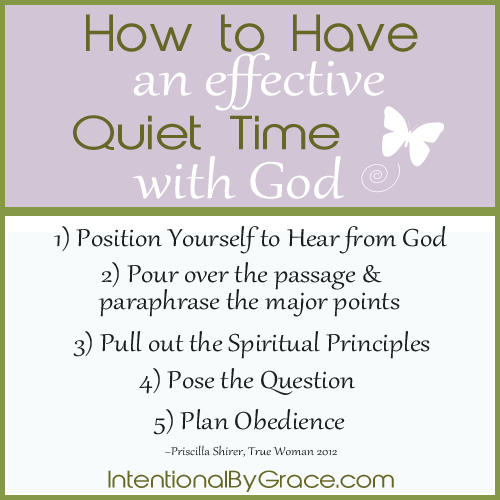 We’re in the middle of a series called How to Have an Effective Quiet Time. 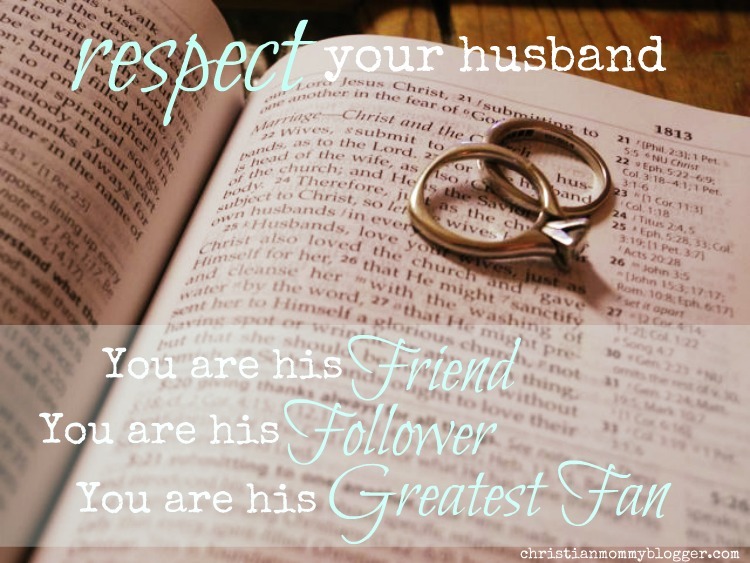 Today we talk about the fourth P in the 5 P’s of Bible Study that we learned from Priscilla Shirer at the True Woman Conference. Feel free to use the free printable below to take with you so you can remember the steps during your quiet time. Just click and print! Did you miss a post in the series? I just love the encouragement for more productive devotional times. I know you are talking about step 4….but my eyes can not help but go to step 5. Plan Obedience. For me, I think step 5 is where I need to give the most attention! Thanks for sharing. You are definitely not alone. Step 5 is a must, but most definitely the most often forgotten! Thank you for the definition of condemnation. I was struggling with this earlier today and really needed to be reminded that Christ has paid the penalty even for the sins I commit in this present time and in the future.